19 year old Lucy Kerr was crowned Miss Scotland 2016 this past weekend. The Miss Scotland Organization posted on their facebook page that Kerr is the first redhead to wear the crown in 18 years. 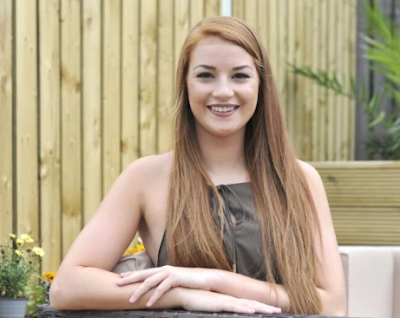 She will now start preparing to represent Scotland at Miss World 2016 on December 18 in Washington, DC. The first runner-up was Katy McGlinchey and the second runner-up was Keryn Matthew.